Defend The Sacred , nodapl , MNI WICONI , no pipeline , idle no more. 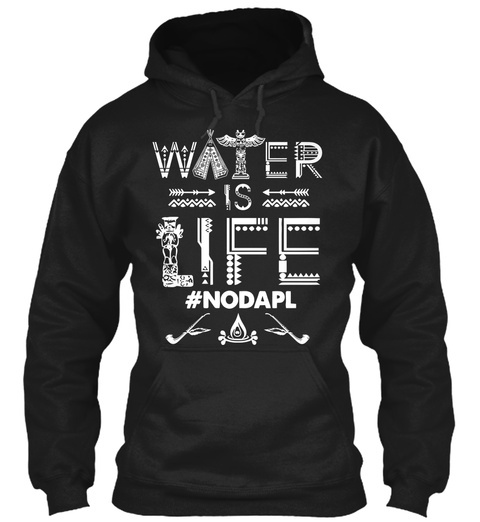 Water is life , Water Is Life Nodapl , Water Is Sacred , Rezpect Our Water , love water not oil. Water Is Life No Pipeline .